Your backyard is your outdoor sanctuary, and adding unique landscaping features can create a beautiful space to relax and enjoy nature. 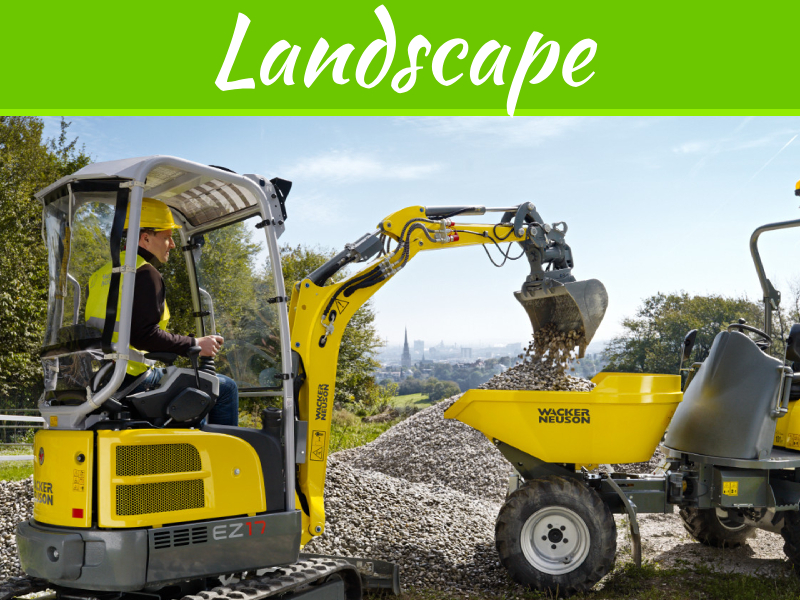 Adding hardscape to your backyard provides the foundation for garden spaces that are inviting and interesting. 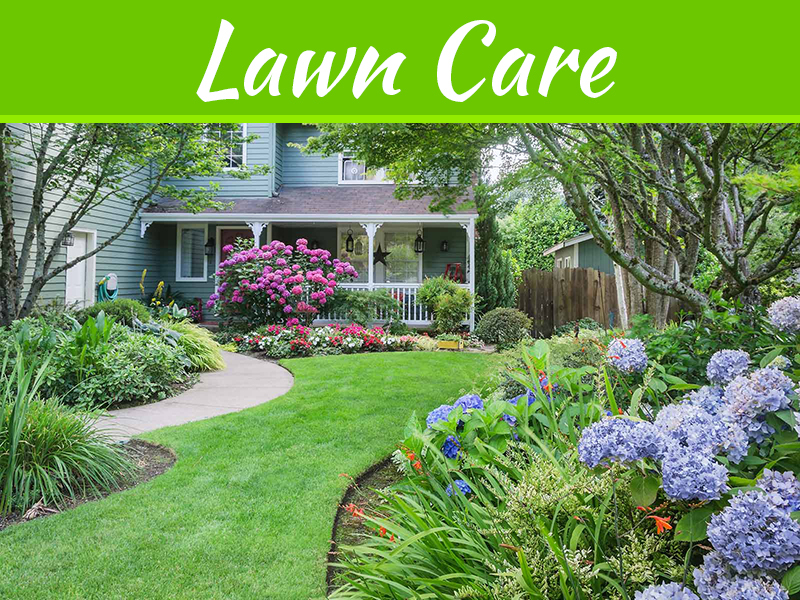 Garden paths, lighting, raised beds and water features are all elements that a homeowner can construct or choose to hire a professional to design and implement. 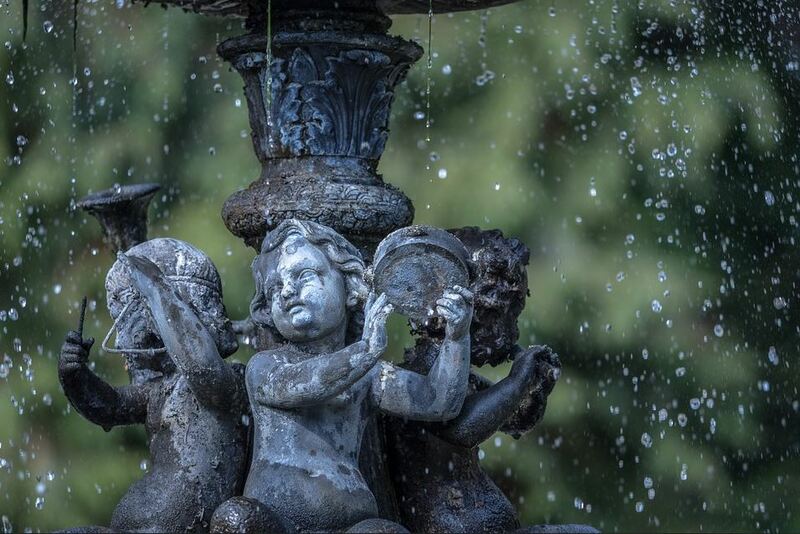 Water features are an elegant way to add visual elegance and peaceful sounds to your backyard landscape. A birdbath, fountain, or pond can provide a central accent to your backyard garden and can serve as the anchor for your landscape design. Surrounding your water feature with perennial plants that prefer a moist environment will meet their needs and provide a lush, green look to your beautiful landscape. 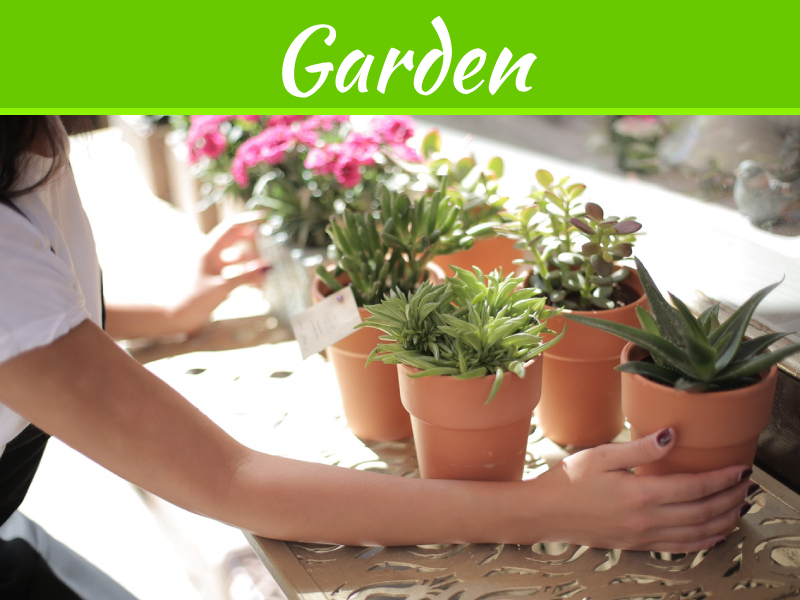 Creating a serene setting in your backyard is incredibly important in this day and age. Creating paths in your garden is a practical and attractive way to add structure to your landscape. 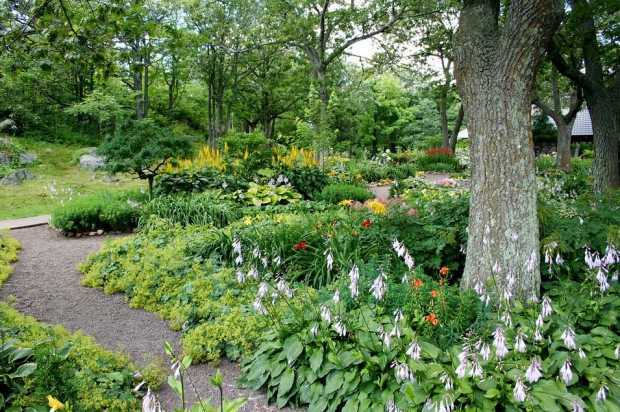 Paths can be created very simply with bark mulch or crushed gravel, but a permanent path with cottage-garden charm is typically made out of stone or landscaping pavers. A curving path that leads to your garden’s water feature could be especially interesting and beautiful. Creating a garden path is not as simple as putting the pavers in place; there should be a weed barrier and layers of gravel or bedding sand to create a level surface that easily drains rainwater. 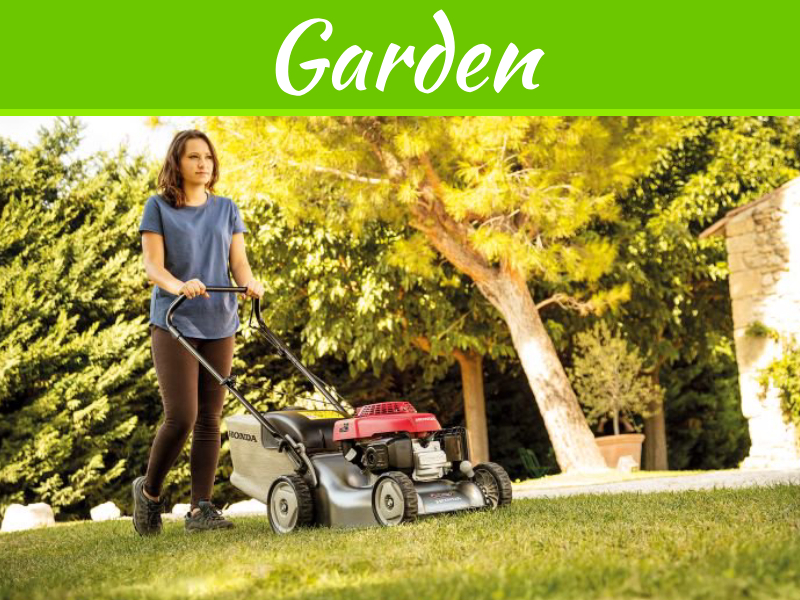 Hiring a professional to build your garden path is the best way to ensure it is well-constructed and will be a permanent part of your garden for many years to come. Some companies, like Bourget Bros Building Materials, like to inspire every stage of the design process. That way, your yard design is unique and versatile. Garden paths make for an aesthetically-pleasing, and functional backyard experience. 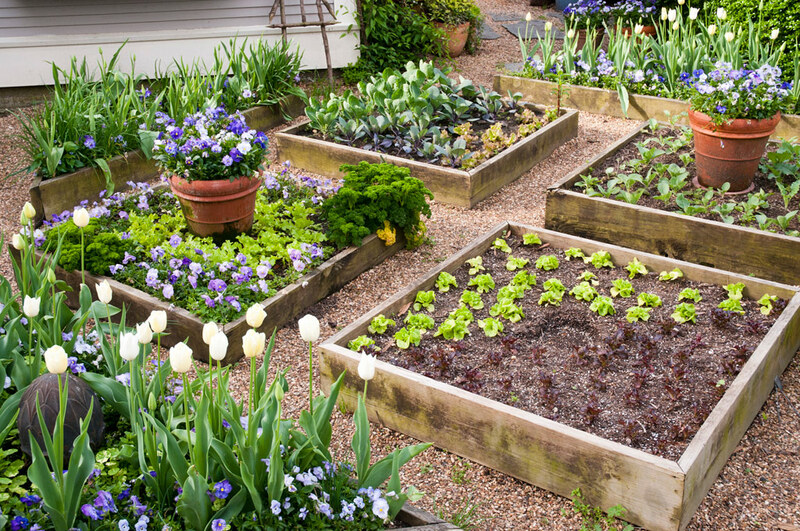 Once your paths are in place, you can consider adding raised beds for easy access to your plants and optimum growing conditions. Raised beds warm quickly, and may allow you to plant spring annuals or seeds when surface ground temperatures remain too cold. Raised beds also allow for good drainage, and they are ideal for plants that require arid habitats. Building your raised beds to match or complement your paths will provide a high-end, professional look. Using a terraced-style design can add dimension to any backyard easily. After your garden landscaping takes shape, you’ll enjoy spending time in your new backyard oasis. You may wish to add some simple features such as solar lighting, an arbor or a gazing ball to give your garden a sophisticated look and a nighttime glow. It’s time to relax and enjoy the results of your unique backyard design features.